The fascination for different, audible layers, evolving independently from each other was already expressed in Strata for two violins (2004). In Hidden Facts I continued this idea, however for 5 instruments. Hidden Facts contains tens of layers, although all these layers will hardly sound together as a consequence of the restriction of only 5 instruments. This composition is all about a layer being left out for an undefined amount of time (a 'Hidden Fact'), although this layer pops up again at another point in time. This principle is similar to the narrative technique in a novel, in which different stories are told and taking place at the same moment, to entwine at the end leading to the dénouement. 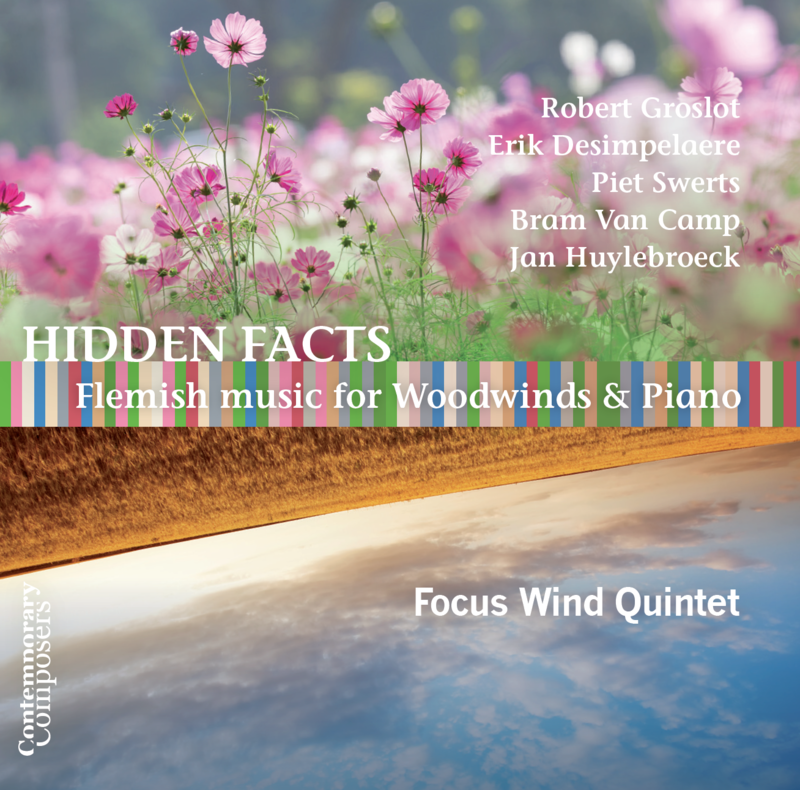 Hidden Facts is a nervous composition in three consecutive movements, in which only the second movement has the air of an adagio. The composition is based on different, combatting systems, yet in this work the golden section, its subdivisions and formal proportions, gained the upper hand.